My recent visit to Melbourne’s Werribee Mansions was enhanced by a calm, sunny day: just perfect for exploring its beautiful gardens and interesting sculptures scattered throughout them. The mansions’ neighbours are an open range zoo and an air-training field. (Not a good situation if one is forced to bail out into a tiger enclosure). 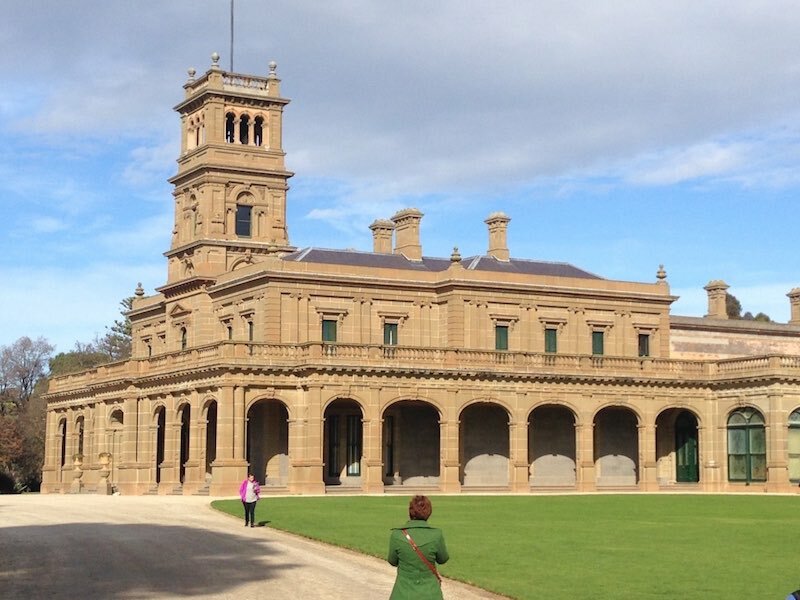 Werribee Park Mansion was built by Scottish pastoralists Thomas and Andrew Chirnside between 1874 and 1877 in the Italianate style. Its residential and working buildings supported a large farm workforce. The rooms open to the public include the billiard room, the main bedrooms, the reception rooms and part of the kitchen. The Mansions have been used as film sets on several occasions, perhaps most notably for all the interiors used in “The Pirate Movie”. 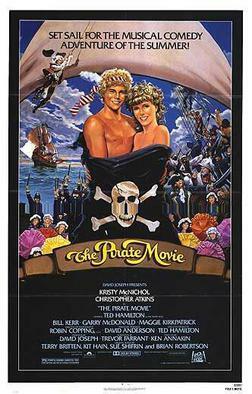 I remember this movie well because my then teenage daughter, Karen, had an obsession with it (or perhaps if was with its star, Christopher Atkins). The sheer size and scope of Werribee Mansions serves as a reminder of the immense influence and wealth the pioneer pastoralists had in the early days of European settlement and expansion in Australia. 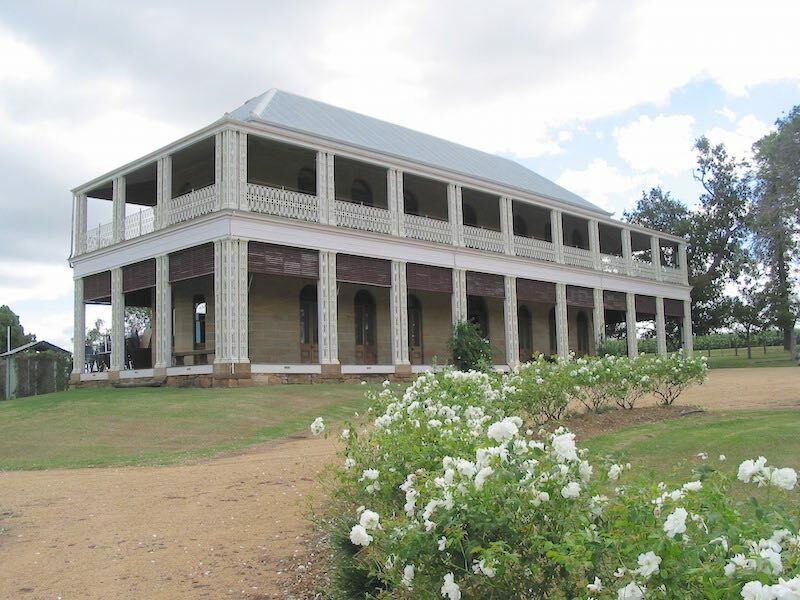 In viewing Werribee Mansions, I was struck by the similarity it shares with another relic of Australia’s pioneering days – Glengallan Homestead, just outside Warwick near Brisbane. When Alan Cunningham discovered the Darling Downs and the way to the Moreton Bay settlement through what is now known as Cunningham’s Gap in 1827, he opened the way for pastoralists to squat west of the Divide. The first of these were the Leslie Brothers with their 8,000 sheep in 1840. With them was a young stockman, Scots born John Deuchar. Over the next twenty years, Deuchar rose to prominence as manager of a number of sheep stations in the Warwick area. In 1857 he married the 16 year old Eliza Lee and they enjoyed an extended honeymoon in Europe. Deuchar had entered into a partnership with Henry Marshall at Glengallan, a property just outside Warwick, and on his return he set about improving the wooden houses that made up the Glengallan homestead. 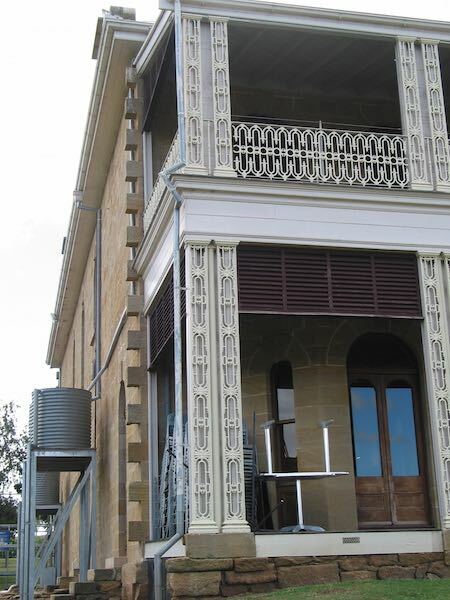 In 1867 he commenced his stone house to grand designs, but failed to understand the fickle nature of the Australian climate. After several bad seasons, he was broke and died insolvent in 1870. Perhaps, if Nature had been more kind to John Deuchar, Glengallan Hmestead would have been as grand as Werribee Mansions, but sadly his dreams were cut short, as can be evidenced by the unfinished crenulated walls of Glengallan today.